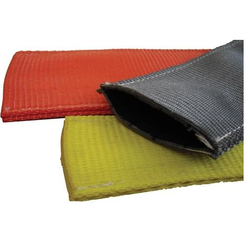 Our range of products include anti abrasive sleeves, polyester slings with anti abrasive sleeve and anti- cutting sleeve. 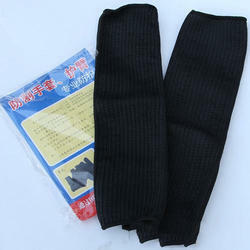 We are suppliers of Anti Abrasive Sleeves. Being a quality centric organization, our company proposes a wide assortment of Anti Cutting Sleeve to our esteemed clients. 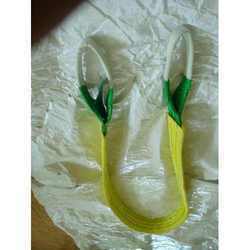 These are manufactured using a premium class of raw material which is sourced from dependable vendors.